Our mission is to furnish first-rate client service and to establish your trust and business for many years ahead. Beaver Heating & Cooling makes the effort to provide remarkable work and we'll be there when you really need us the most. Trust in Beaver Heating & Cooling for all your residential systems. Your family's comfort is our mission. 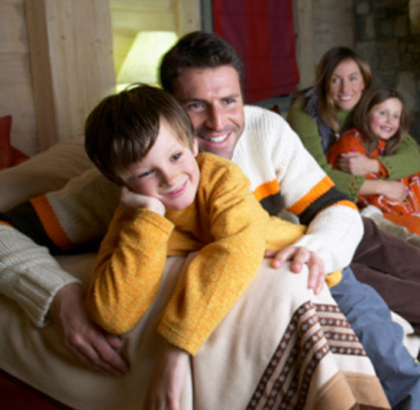 We have been in the heating, air conditioning and geothermal business, the comfort business, since 1980. Our experienced people are here to make sure that your service, installation, or repair is handled in the most friendly and efficient manner possible. As always, Beaver Heating & Cooling guarantees our customer's 100% satisfaction. Copyright 2016 - Beaver Heating & Air Conditioning | Proudly serving Noblesville 46060, Hamilton county, and the greater Indianapolis area.